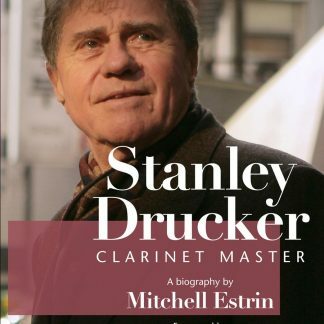 Stanley Drucker: Clarinet Master is a complete biography of Stanley Drucker’s musical career written by Mitchell Estrin. 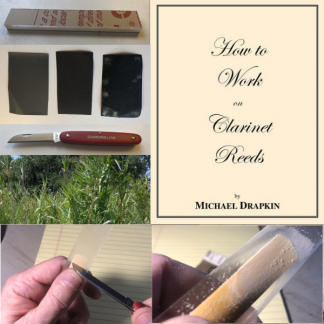 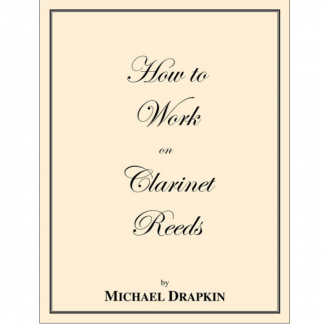 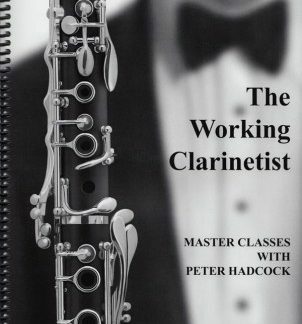 Recognized by the Guinness World Records for the longest career as a clarinetist, Drucker retired from the New York Philharmonic in 2009 after a legendary sixty-one-year career with the orchestra. 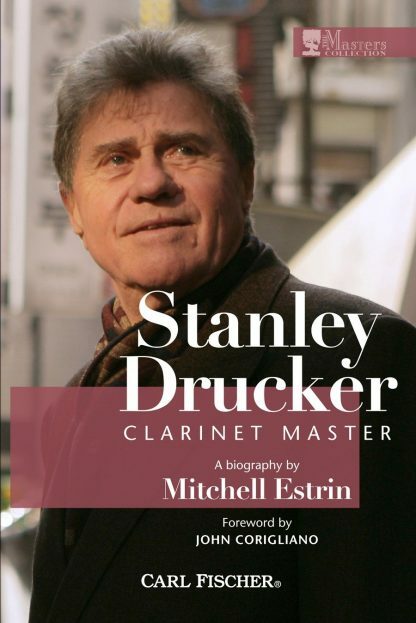 This biography unveils Drucker’s fascinating story from his beginnings in Brooklyn, New York, to his prominence as one of the greatest clarinetists in history.